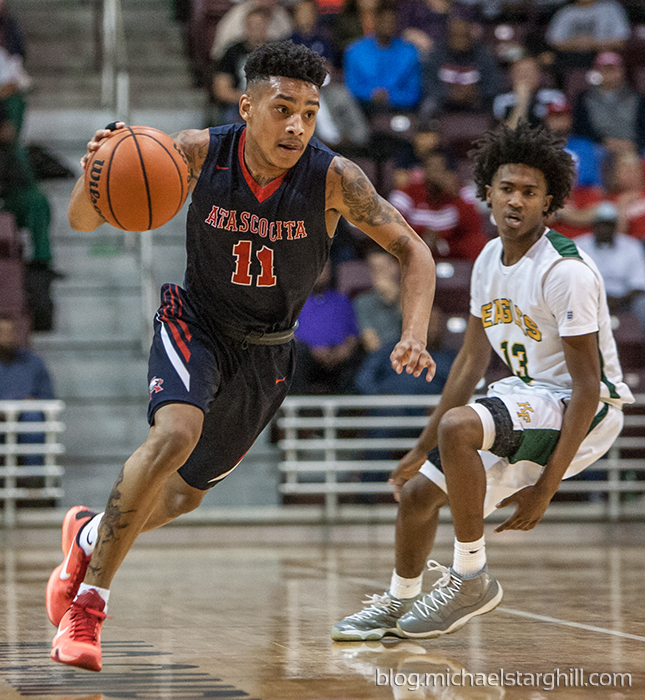 Atascocita boys basketball is ranked 5th in the country according to this USA Today national ranking. 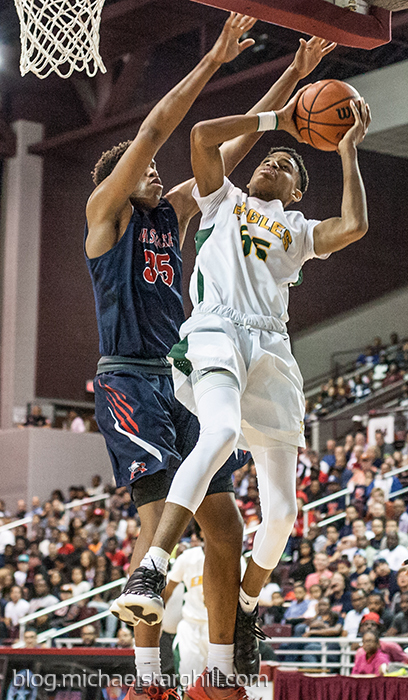 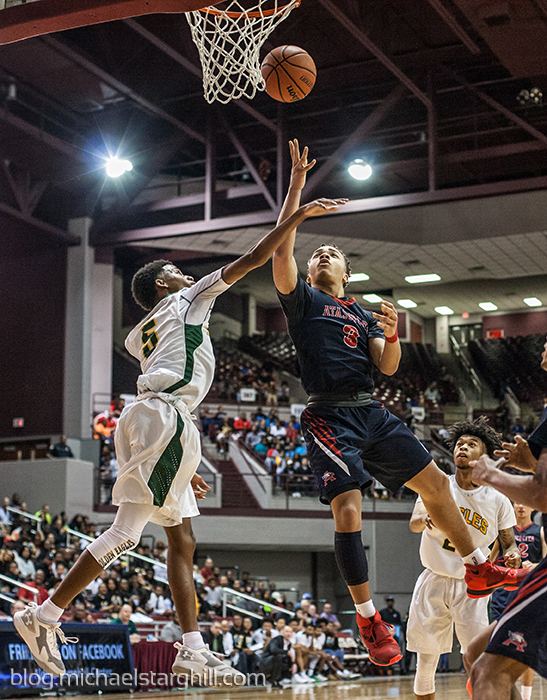 But I hesitate to call them the best team in Texas because at the moment that this is published, they have yet to play their semi-final game against Sam Houston in the state tournament. 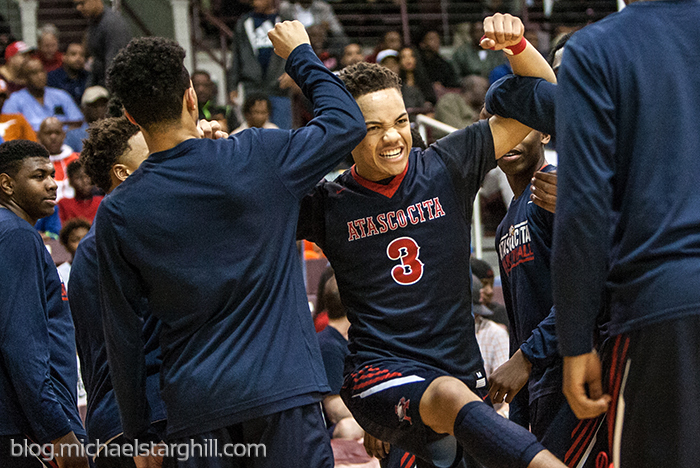 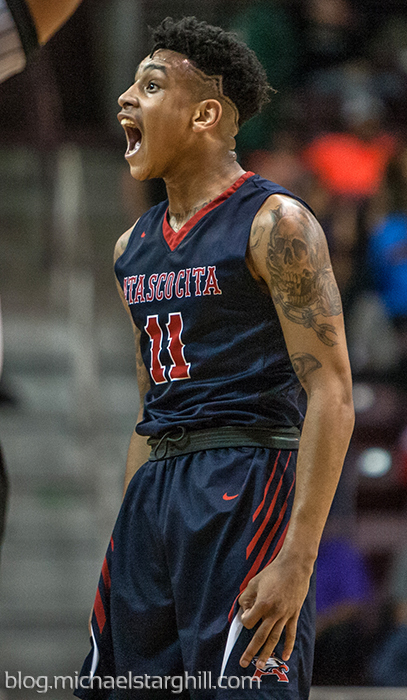 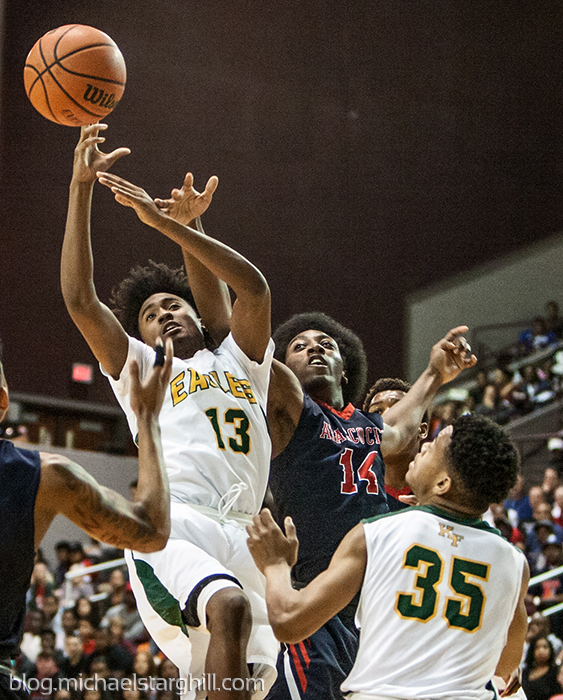 Last week, I photographed Atascocita's win over Klein Forest to advance to the regional semi-finals.